Modern art found its home in New York City. It’s fitting that New York houses some of the greatest modern art institutions in the world. Navigating this maze of museums and galleries, however, can prove difficult to even the saviest of art aficionados. Never fear, here is the ultimate beginners’ guide to all things modern and art related in the Big Apple. 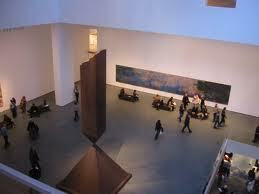 The Museum of Modern Art (MoMA) is New York’s modern art hub in the center of Manhattan. Works by van Gogh, Pollock, Mondrian, and Picasso are all located in this arts behemoth. 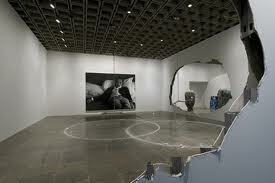 The permanent collection includes works of architecture, design, painting, sculpture, and photography. If ever you wanted to see Starry Night or Les Demoiselles d'Avignon in person, this is the place to go. Uptown, the Whitney Museum of American Art’s 18,000-piece collection exhibits American art from the 20th and 21st centuries. Every two years, the museum hosts its biennial – displaying works by up-and-coming contemporary artists. 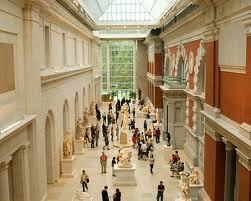 Right off central park is the Metropolitan Museum of Art (Met). The Met is New York’s one-stop art spot. Its two million-piece collection is divided among Medieval, American, modern, and countless other sub-categories. 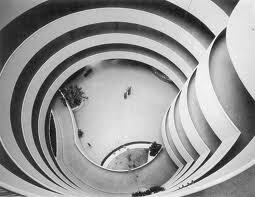 Originally the Museum of Non-Objective Art, the Solomon R. Guggenheim Foundation, on 5th Avenue, is famous for its modernist collection and the spiraling Frank Lloyd Wright structure that displays it. German Expressionist works, especially those of Wassily Kandinsky, dominate the collection. 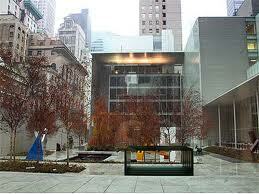 Closer still, the Jewish Museum, also on 5th Avenue, shows pieces that are born from and are related to Jewish culture. 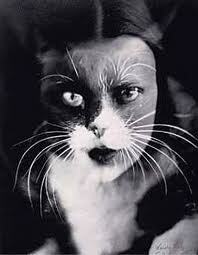 Man Ray, Marc Chagall, and Anselm Kiefer are among the museum’s blue-chip artists. Galleries operate much in the same way museums do. The key difference: in galleries, the art is for sale (although the price can range from the hundreds to the millions). Open to the public and always free, galleries are the untapped resource of the art-loving public. Chelsea, Midtown, and Soho are Manhattan’s gallery rich neighborhoods. The Gagosian Gallery, Pace Gallery, David Zwirner, Leo Castelli, and Wildenstein & Co. are at the top of the pictorial heap for their big-ticket shows and quick exhibition turnaround. In that same vein, auction house previews at Sotheby’s and Christies offer museum quality shows without museum prices. Should you want to avoid paying to see art altogether, most New York museums offer free or “pay what you wish” days. These frugal windows of opportunity only last a few hours per week, and always draw a sizeable crowd. 2011 looks to be very promising year for New York art. Expressionism: The Graphic Impulse - Masterworks from The Museum of Modern Art at MoMA will unearth the extreme emotionality and technical ingenuity of the Germany’s avant-garde movement in the 1920s and 30s. Delving into its artistic catacombs, the Guggenheim will put on The Great Upheaval: Modern Art from the Guggenheim Collection, 1910–1918 – a show that is sure to highlight the gems from its already stellar permanent holdings. Uptown, downtown, and even out of town, New York’s venues are brimming with the best of modern art.